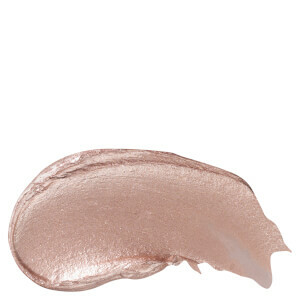 Lustrous textures, seductive shades and smouldering finishes. 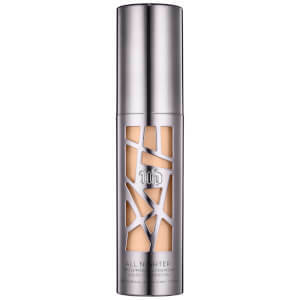 Urban Decay leads the way when it comes to beauty innovation. Paving the way for beauty junkies to get their makeup fixes, the brand embodies a colourful way of life; taking inspiration from the bold, and satisfying the brave. With cult and coveted products consistently featuring in the industry limelight, Urban Decay is the makeup brand for makeup lovers. Makeup enthusiasts. And those who dare to step away from the edge. 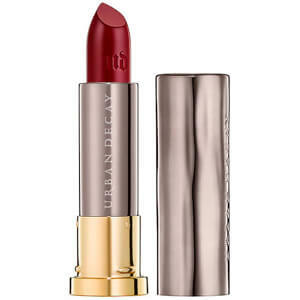 Founded in 1996, Urban Decay is a world-famous, American cosmetics brand based in California and owned by L'Oréal. The brand is supported worldwide because of their decision not to employ animal testing in the creation of their products, even labelling some of their products 'vegan'. Also known for their fabulously bold and beautiful colours, Urban Decay is the stand-out brand for makeup fanatics worldwide; with beautiful make up tools for your skin, eyes and lips.